It is that time of year again. Time to appreciate the teachers in your life. The teachers that make a huge difference. The teachers that work hard. The teachers that get there early and stay late. The teachers who work from home every night and all weekend long. The teachers who make learning fun and exciting. The teachers who care. The teachers who strive to do better. The teachers who put out their own money to make sure their students have exactly what they need. This time of the year is for you! A time to celebrate and thank the amazing teachers out there. 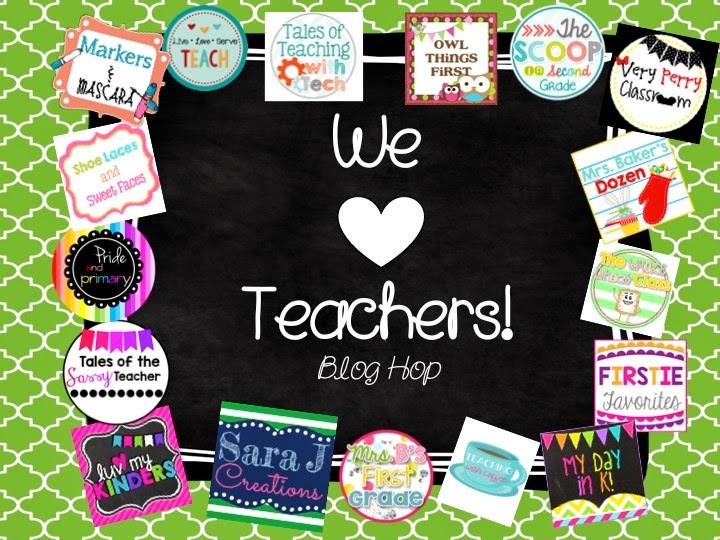 And to do just that, I've joined with some of my blogging friends to create a teacher appreciation blog hop. 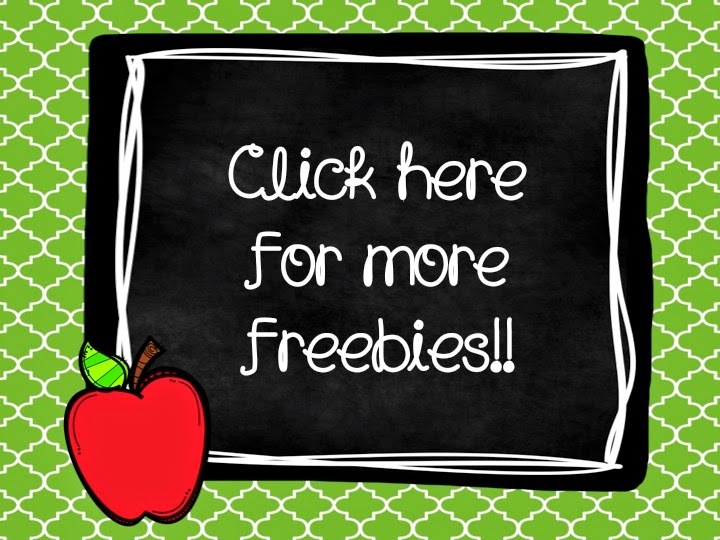 Just click from one site to the next and find a freebie at each blog. These freebies are to help, support and thank you for the job you do each day. My freebie is a sample from my end of the year memory book. This is a great way to keep your students thinking, reflecting and having fun during those final weeks and days. 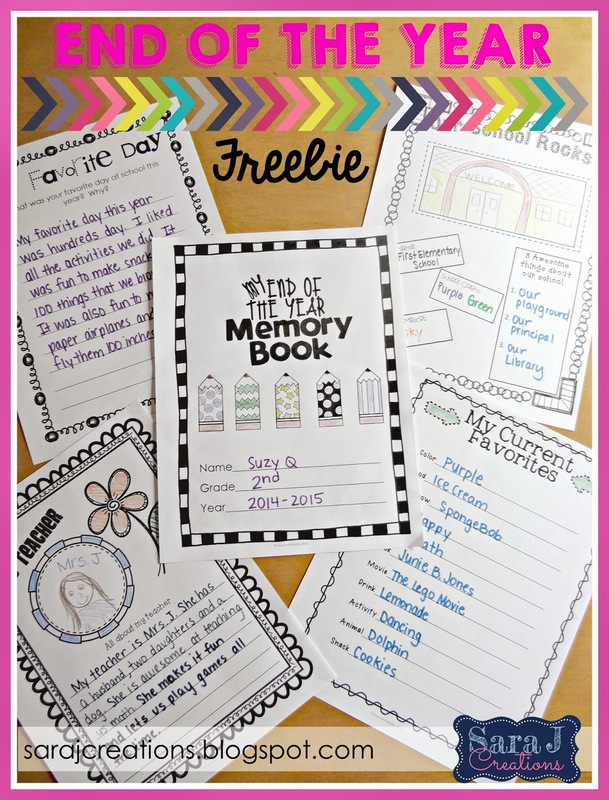 This freebie includes a cover and four additional pages covering favorite day of the year, our school, my teacher and my current favorites. Click the picture above or click HERE to head to my TpT store and download your free memory book. I hope you enjoy this and it helps calm some of the end of the year craziness! Ready for some more freebies?? Click below.